PAUL BISHOP ~ WRITER: AVAILABLE NOW ~ FIGHT CARD: THE ADVENTURES OF SAILOR TOM SHARKEY! 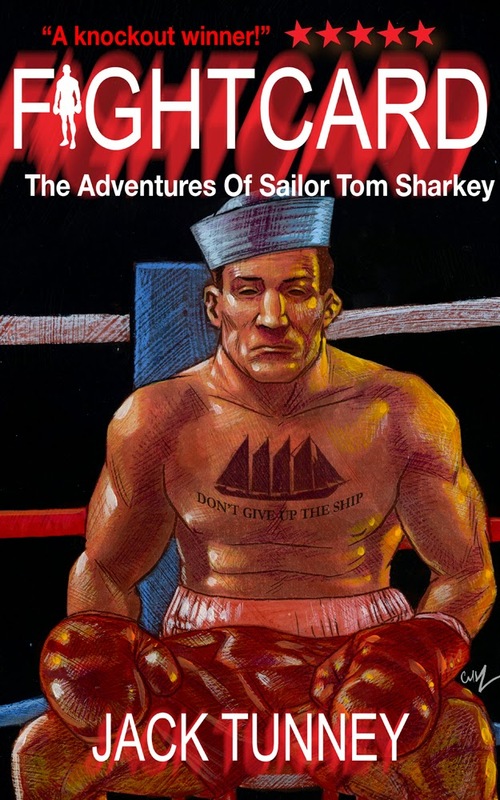 AVAILABLE NOW ~ FIGHT CARD: THE ADVENTURES OF SAILOR TOM SHARKEY! Mark Finn (writing as Jack Tunney) is an author, actor, essayist, and playwright. He is over forty and has no tattoos. With his long-suffering wife, far too many books, and an affable American bull terrier named Sonya, he lives in North Texas atop an old movie theater.